By visiting us, you will live through the great human adventure we lived when creating the winery and olive mill « Terre de Mistral ». 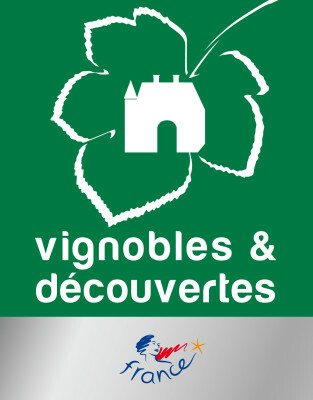 You will be welcomed warmly into our vineyard where the land and its workers will have a great honour, to share their love for our region of the Sainte Victoire through our wines and olive oils. The dynamic team from the Domaine Terre de Mistral is proud to distribute our wines from Provence to wine merchants, renowned restaurants all over France, and also ten countries worldwide. Our wine cave, ferme auberge and olive mill welcomes over ten thousand visitors each year, all seduced by the authenticity of the area. 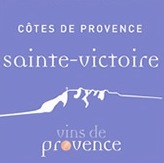 Due to our expertise in the elaboration of wines from Provence we are renowned for our vintages. 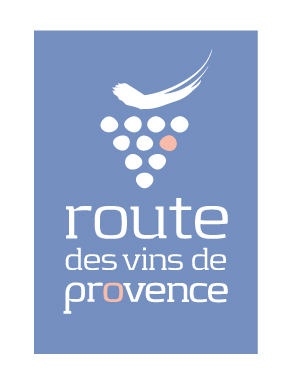 Our wines with the labels AOP côte de Provence and IGP méditerranée, in red, white and rosé, are regularly rewarded in competitions, which allows one to discover a large palate of aromas. Our mill has an olive pressing service. Where everyone who has olives to be pressed is welcome, from the small production up to the professional olive grower. 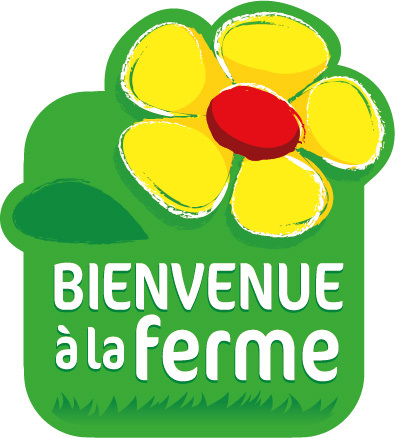 Since the creation of the Domaine Terre de Mistral, we are enthusiastic to welcome visitors. 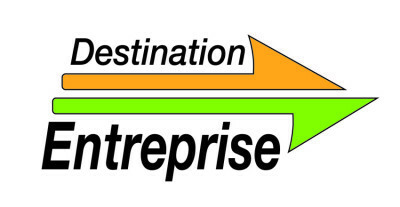 Our doors are open with pleasure to both individuals and groups (seminars, visits…). 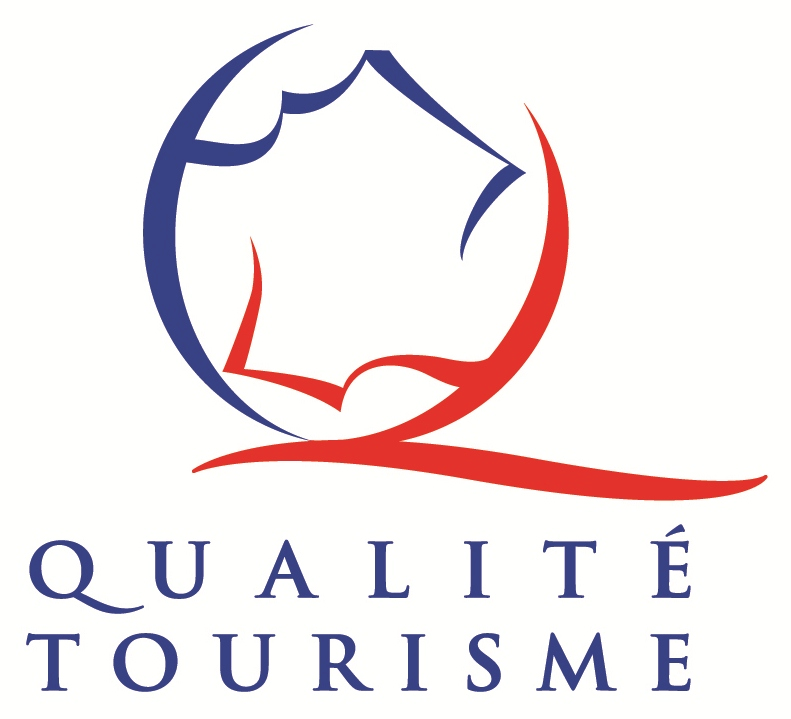 Due to our enthusiasm and authenticity in our activities we were awarded with the best oenotourisme prize 2013. Come and taste our bistronomique cuisine! At the Domaine Terre de Mistral, we serve a menu gastronomic accompanied by a quality service in a warm relaxed atmosphere. Our creative menu changes regularly depending on the seasonal farm fresh produce and the inspiration of our chefs! 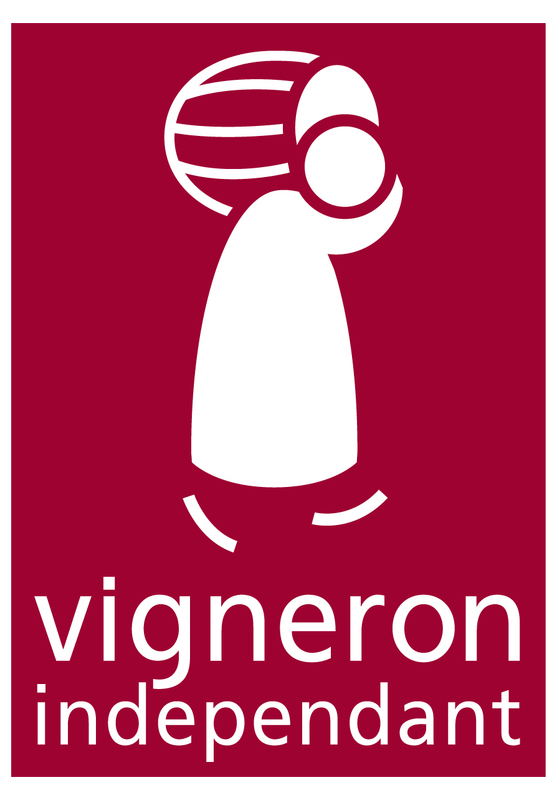 For you to discover the passion we have for our profession as “vigneron” wine producers and “oliveron” olive growers, share our passion in agriculture, to share the emblematic products and flavours from Provence; in a rural environment, authentic and relaxed. This is our motivation every day! This land is our DNA it’s in our blood, in our roots. The Mistral is a very strong wind emblematic in Provence but there is also Fréderic Mistral, poet and writer whose written works defended the Provencal language and ways. So the choice of the name for our winery was evident for us. Come and discover our history and philosophy..